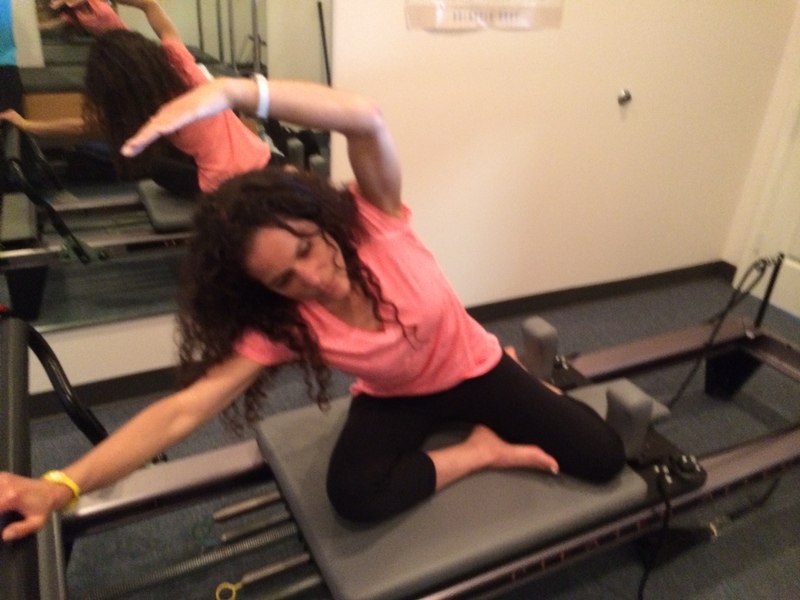 In Pilates one exercise builds off another. Its important to “build” from the foundation/basics. Once the foundation has been established, you gradually move on to more complex moves. However, reviewing and reminding ourselves of these foundational principles/movements from time to time is highly beneficial, not only for students but also instructors. I often revisit these in my own practice. Never stop learning and improving. The method is tried and true.